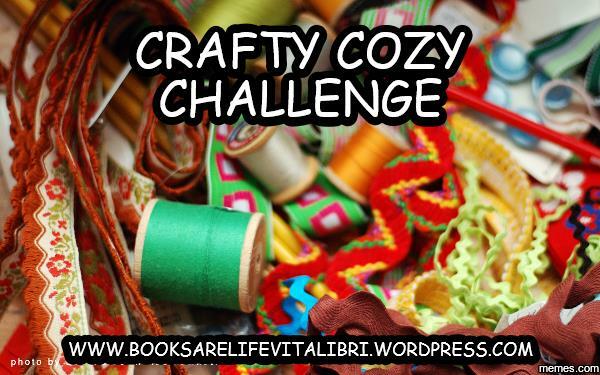 2016 Crafty Cozy Challenge!! Sign up! What if I don’t have a blog to post reviews on? No problem at all. You do not need to have a blog to participate in this challenge. I want it open to all. Simply post a comment on this post stating your intent to participate and come back to post your review or mini-reviews of the books you have read. Please, please have fun along the way. Ask me any questions you may have . . .
Ready . 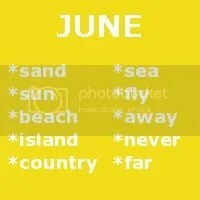 . . set . . read . . .
2014 TBR Pile Reading Challenge! Thank you to the people at Bookish who are hosting this fabulous reading challenge!! We all have those books. We buy them, win them, they’re gifted to us.. Then we put them up on a bookshelf and there they stay, collecting dust, waiting for the time when we’ll finally decide to pick them up..
Any genre, length or format of book counts, as long as it is a book that’s been sitting on your shelf for some time now. Short stories and novellas are OK, too! Only books released in 2013 and earlier! NO 2014 ARCs and 2014 fresh-off-the-press releases allowed! 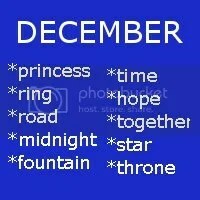 December is a wrap-up for the whole year. All the book reviews you linked up January-November + the ones you’ll link up in December will be entered into a GRAND PRIZE giveaway. You don’t have to follow Bookish Blog to join the challenge, but you do have to follow us to be entered in giveaways! 41-50 – Could this be love? 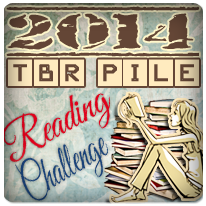 2014’s edition of the TBR Pile Reading Challenge will be hosted EXCLUSIVELY on Bookish. Co-hosting with other awesome bloggers was fun, but due to too many hiccups along the way, our Bookish Team has decided to take over to ensure that everything goes smoothly this time. For your convenience and to ensure you won’t miss any important posts / wrap-ups / updates / contests, we have created a mailing list! We invite you to sign up to receive all the important news in the mail (no more searching the web for wrap-up posts and missing out on all the fun!). You can sign up here: !! JOIN 2014 TBR PILE READING CHALLENGE MAILING LIST!! !! To help you tackle your TBR Piles, we will also be hosting monthly Read-A-Longs with prizes! And this time, you’ll get to VOTE on the book we’ll read together! Join the mailing list mentioned above to never miss out on the fun! Please note: You don’t have to take part in our read-a-longs to participate in the TBR Pile challenge – or you can just take part in some of them, and skip the rest – participation is optional, tho we would certainly love to discuss the books with you! We have sponsors! Which of course means more fun prizes!! YAY! Here is hoping by TBR piles go down in 2014! 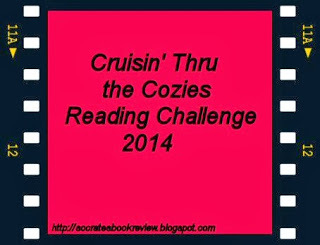 Welcome to the fourth annual Cruisin’ thru the Cozies Reading Challenge! I’m still loving the cozies and this is one of the few challenges I plan to continue hosting. 6. Take the button above, put it on your blog and post about the challenge. Then add your name to Mr. Linky below. Please use the link of your challenge post, not the link to your home page. Yay! This is definitely one of my favorite reading challenges of every year as I absolutely LOVE all of my cozy series . . . especially many of the new ones that are coming out! Can’t wait to consume many cozies this year! 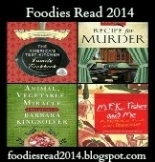 Welcome to the 2014 edition of Foodies Read! If you are new to a food/reading challenge, you may be wondering – what is a “food book”? A food book is a book which is centered around food and/or drinks. That could be a cookbook, a food biography or memoir, a non-fiction book focused around a specific food, wine, chef or restaurant, or a fictional story in which food plays a major role. 2. Grab the challenge button and write a post on your blog so we can spread the word. If you want, you can also add the button to your sidebar to help get the word out that the challenge is a go for 2014. Want to join but don’t have a blog? That’s fine, just post a comment below in the comments section saying so, and then post your reviews in the comment section of the corresponding tab at the top of the blog under the header. 3. After you read each book for the challenge, come back here and tell us about it. Click on the correct category for your book on the menu bar, and post the link to your review. We’ll use the same categories as last year: Cookbooks, Memoirs/Biographies, Fiction, and Nonfiction. There’s also a tab for you to link up your Challenge Wrap-Up post. The challenge runs from January 1 through December 31, 2014. 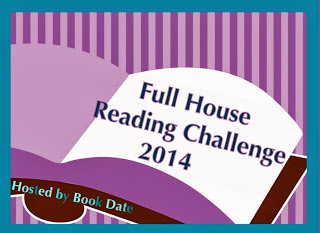 Thank you to the folks at Book Date for hosting this fun reading challenge for 2014! I’m excited to participate! Entries will be accepted up until the end of November 2014. Add your reviews here. 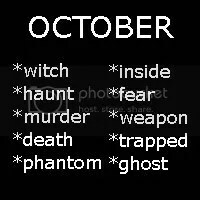 At the end of every two months there will be a U.S. $10 prize with a book of your choice from the Book Depository or Amazon voucher, (International) for the entries. 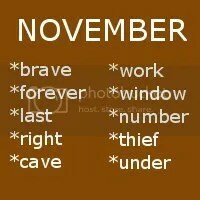 There will be a new list then for every two months until the end of November. Each review can only be linked up once in the year. On the 22nd of November a post will go up to link a summary post for the challenge for those who have completed a full house. This will close on the 31st of December and a winner will be chosen using random.org for a U.S. $50 prize which again can be used at the Book Depository or go as an Amazon voucher. 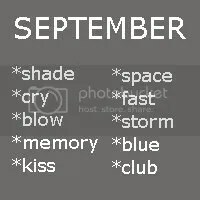 Complete the card below. You can do it in any order you wish. You are allowed “one free exchange”, if there is something on the square you really dislike you may change it to something of your choice. Once you have played this free card that is it. Mention the exchange in the final summary post. On we go to 2014! Thanks to the folks over at Read. Sleep. Repeat. who are hosting a 2014 Series Challenge!!!!! If you complete 12 OR more series you will earn the Platinum Badge. Those who earn this badge will be entered into a giveaway for a chance to win a box (3-5) of books. Since December is a ways away I don’t know what will be in the box yet. But there definitely will be an ARC…. or 3. HOWEVER I am not made of money so, if the Platinum winner is international they will win a $30 gift card to Amazon. It is that wonderful time of year to choose my reading challenges for the year and write up all of the corresponding posts to get myself officially signed up. 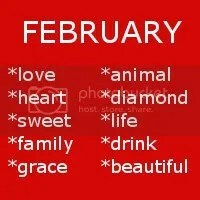 I love the feeling of a New Year as it always feels like a fresh start and clean slate to start everything fresh. This certainly holds true for my reading and my love of books as well. I love challenging myself to read more! 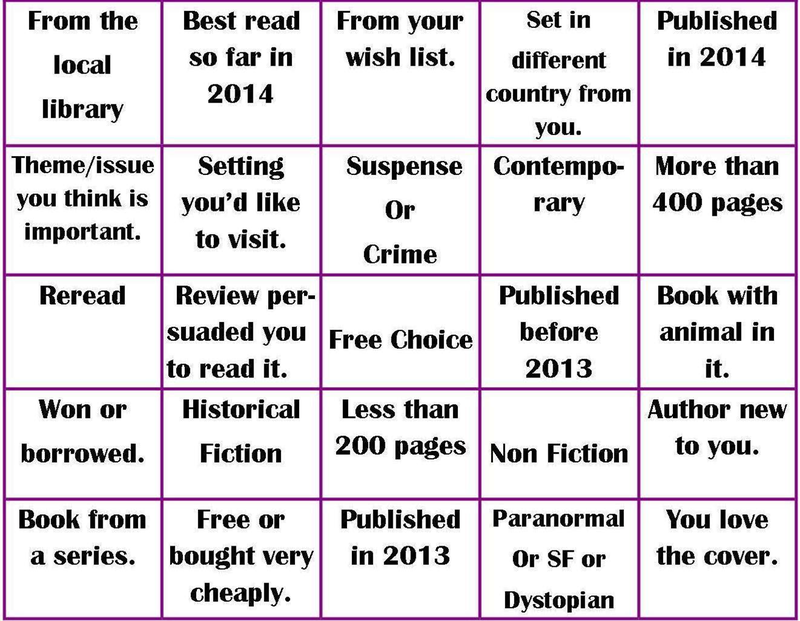 Therefore, I am officially going to sign up for 6 reading challenges in 2014 . . . for fun and more fun! I am going to challenge myself to the Bronze Badge Status, with the hope of finishing 3 series! 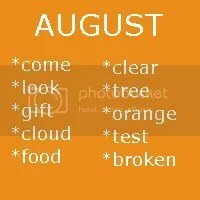 My Reading Challenge #4 that I will be working on for 2013 will be the Monthly Key Word Challenge 2013! This one is new to me and should be really fun! Join in! 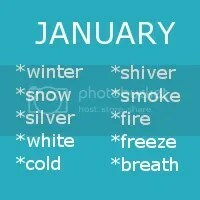 For this challenge I have chosen ten key words associated with each month in 2013. 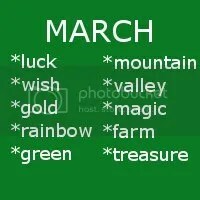 Your task is to read one book each month whose title includes one or more of the key words for that month. For instance, in January I might read Winter Garden by Kristin Hannah. 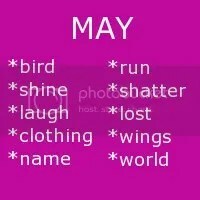 The key words are listed below. * Link up below to participate and add additional links any time you post about the challenge or post about a book you read for the challenge.